The listing suggests that there are five MacBook variants with three -- 12-inch, 13-inch and 15-inch -- display sizes that Apple will reportedly be selling his year. Amid a lot of rumours regarding the upcoming lineup of iPhones, a new report on the next lineup of MacBooks has cropped up claiming that there will be five laptop variants this year. A French news portal Consomac has reported that the next generation of Apple laptops and tablets has made an appearance on the Eurasian Economic Commission (EEC) website. 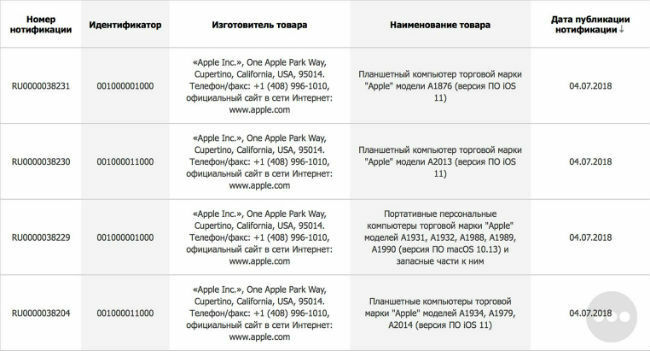 The listings show that Apple is seeking to sell five models of laptops and tablets in the Armenian, Belorussian, Kazakh, Kyrgyz and Russian markets. According to the report, Apple tablet models A1876, A2013, A1934, A1979 and A2014 (all with iOS 11 software versions) and Apple branded personal computers with model numbers A1931, A1932, A1988, A1989 and A1990 (all with MacOS software version 10.13) and their spare parts, were listed on the EEC website. While the models numbers of tablet are a bit confusing, the same in case of laptops suggest two ranges. While model numbers A1931 and A1932 suggest an update to Apple’s 12-inch MacBook, the models A1988, A1989 and A1990 are likely to be MacBook Pro 2018 variants wherein two models are thought to be of 13-inch and another a 15-inch variant. New Apple MacBook to feature 12-inch Retina display? 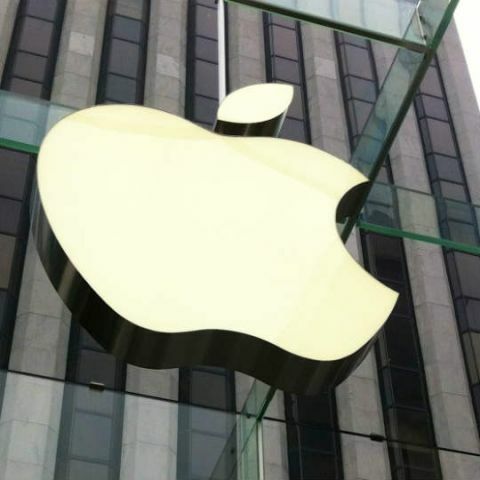 Although it was expected that Apple would announce the next generation of hardware at the its WorldWide Developers Conference (WWDC) in June this year, the company unveiled a lot of software and operating system updates including iOS 12 and MacOS 10.14. Recently, Apple rolled out the second MacOS 10.14 Mojave public beta a day after it released second iOS 12 public beta. In MacOS 10.14 Mojave, Apple launched a system-wide dark mode that works in apps as well. why i am not getting adsense approval?